Sell My Junk Car in New Haven. Pick-up & Payment 24-48 Hours! Sell your car in New Haven fast! Enter your zip code to see how much your car is worth. Welcome to DamagedCars.com, the most trusted and reliable junk car buyers in New Haven CT. 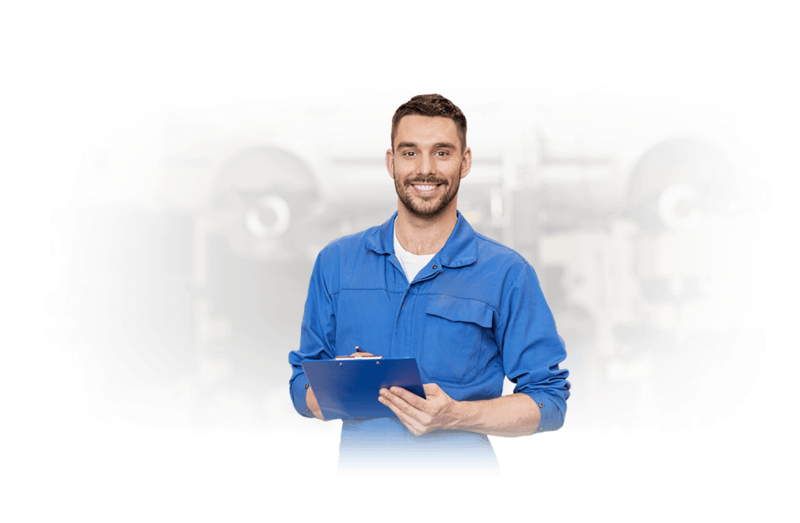 There comes a time when you will have to dispose of your mechanically damaged or non-running car since it could be expensive and frustrating trying to fix it. 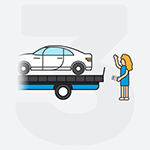 If you find yourself in a state where you have to sell your accident damaged or non-running vehicle, we at DamagedCars.com can easily assist you. We buy junk cars in New Haven CT. We have the best rates in the market, and unlike other junk car buyers in New Haven CT, we will let you know what we look for before buying your junk car. We are your one-time solution to disposing of your junk car. 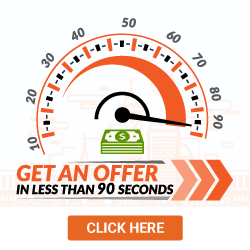 We buy cars online, so you can get an instant offer for your car right now. 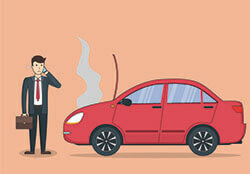 Can your car no longer able to function on the road properly? Was it recently involved in an accident, and is beyond repair? Why not let us purchase it from you instead of letting it occupy space in your driveway? Our easy-to-navigate website lets you sell your junk car online without too much hassle. On most occasions, owners of junk cars worry about how they can find the best buyer of their non-functioning cars who will offer them the best possible price. We understand the time and resources you took to buy your car. With us, expect the best possible price of your junk car. With more than 11 years in service, we have helped the residents in New Haven, CT dispose of their junk cars while ensuring that we properly value their junk vehicles. Selling your junk cars to us will be one of the easiest things to do if you have its keys and the vehicle title ready. We buy junk cars in New Haven, CT provided that you provide us with a vehicle registration certificate as a sign of ownership. It is even easier if you possess a full bill of sale that goes further to prove that you purchased the damaged vehicle you are about to sell. To make the whole process fast and secure, you can remove your Connecticut license plate and return it to your local car dealer where you made the purchase. We are in business to make sure that you get the best possible price despite the condition of your damaged car. With us, you will get the most out of your car, though we will value your car based on aspects such as condition, mileage, location, trim, year, make, and model. There are some programs in New Haven, CT used by sellers to dispose of their damaged vehicles. “Cash for cars,” and “sell my car in New Haven CT” are examples of such programs. These are avenues that ensure that you get to sell your car as fast as possible while getting paid as soon as you hand over the keys and other certificates. It is not economical trying to fix your car or having it sit idle in your parking space. With us, rest assured that your vehicle will be valued fairly with no hidden fees in place. Your selling process will be made easily with money hitting your account in less than 48 hours. Alexander Graham’s first telephones were initially installed in New Haven, with the first telephone book also being in New Haven. New Haven also boasts of being the first place where hamburgers were made. It is here that you can find the Knights of Columbus Museum and the New Haven Nighthawks. Provided you live in New Haven CT, you will not have to worry about selling your damaged car(s). We serve all locations around New Haven. 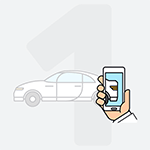 Our online offers can quickly evaluate how much your car is worth, so get your offer now to get started with selling your car in Connecticut. What should you know before selling to a junkyard or private buyers in New Haven?